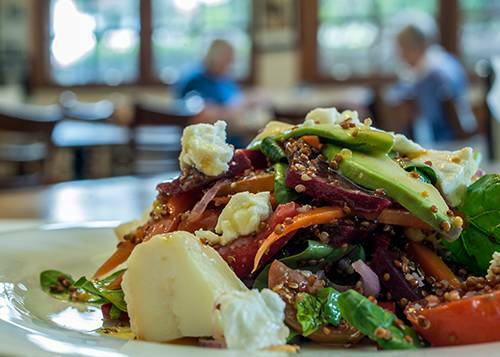 Jamberoo Pub Bistro is the perfect place to unwind with a delicious and relaxing meal. 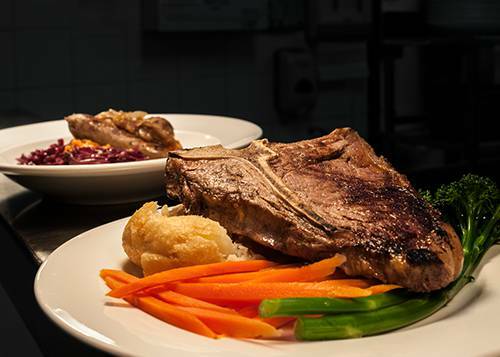 We pride ourselves on serving great pub food with service and atmosphere along the way. 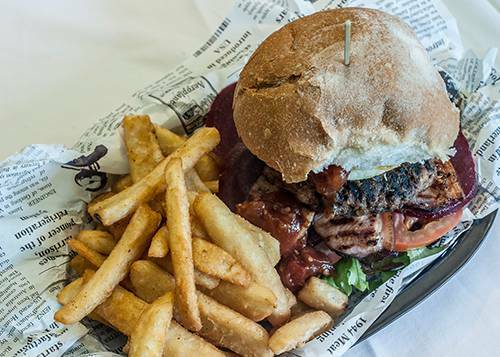 Try our scrumptious beef burgers which are made from Schottlanders Wagyu Beef in Rose Valley NSW or perhaps The Pines Gelato for dessert. We have three beautiful social and dining options. Our traditional dining room inside our historic Pub, the "Johnny Warren Museum" which boast football memorabilia of the late John Warren, or outside in our Beer Garden. We invite you to taste and experience all that our Bistro has to offer.